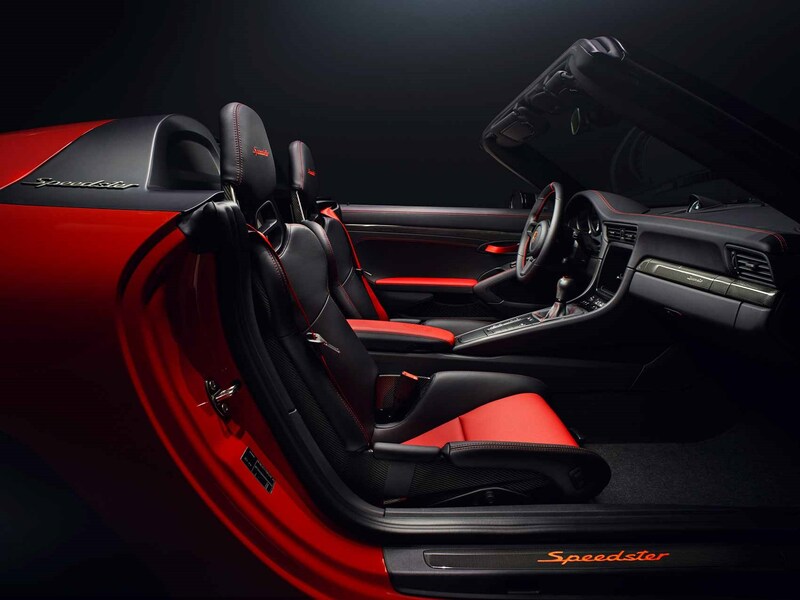 The 911 Speedster has been revealed for the first time in production-spec at the 2019 New York motor show. 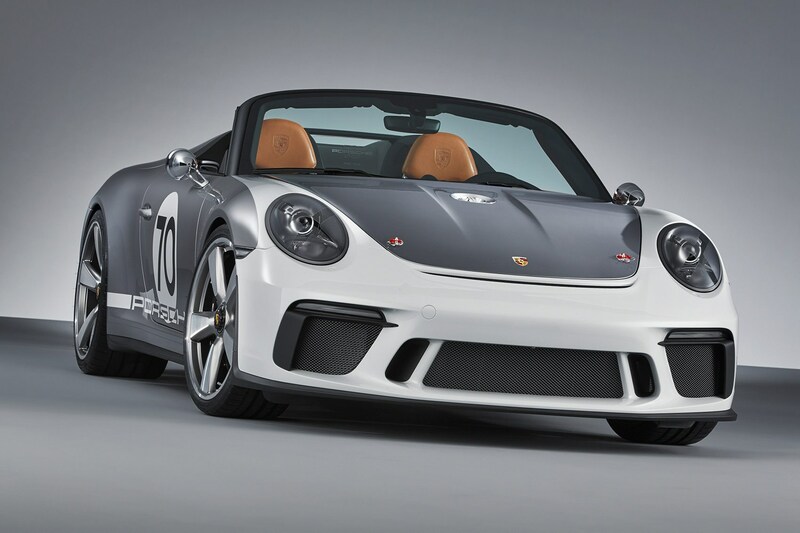 Limited to just 1948 examples, the new car – of which concepts have already been shown – borrows much of the guts from the 991.2 GT3 and GT3RS, including their screaming 4.0-litre flat-six powerplant. 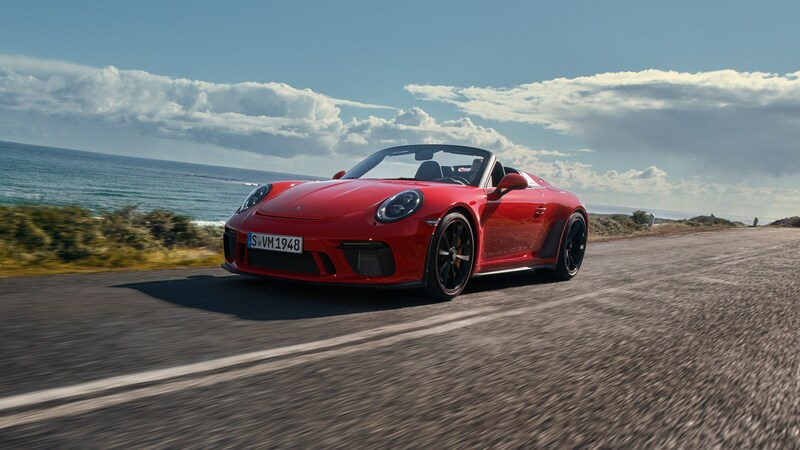 Porsche always gives its outgoing 911 models a spectacular sendoff, though it's a little confusing with the newer 992 now around... 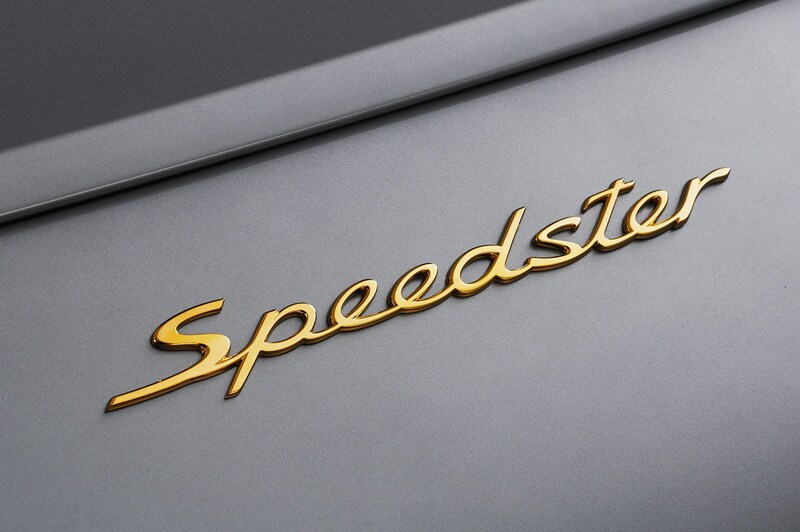 Still, the Speedster will go on sale on 7 May. 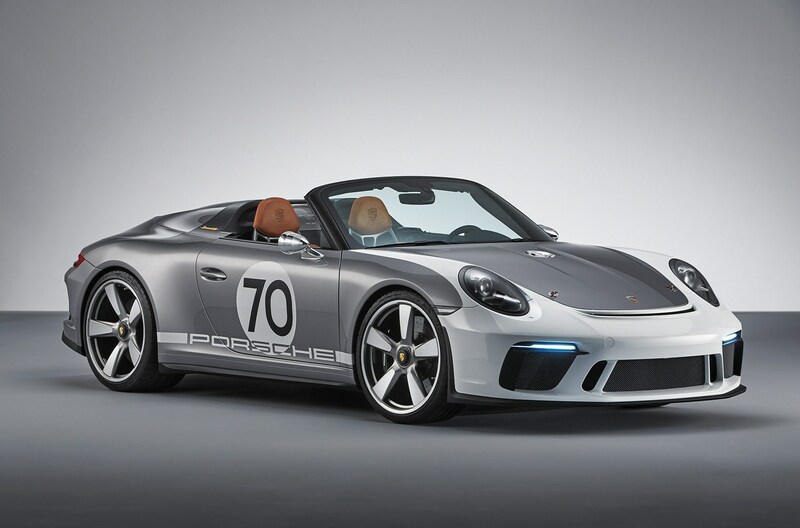 In addition to the car, Porsche has also revealed a 911 Speedster Chronograph created by Porsche Design and made exclusively for Speedster owners. 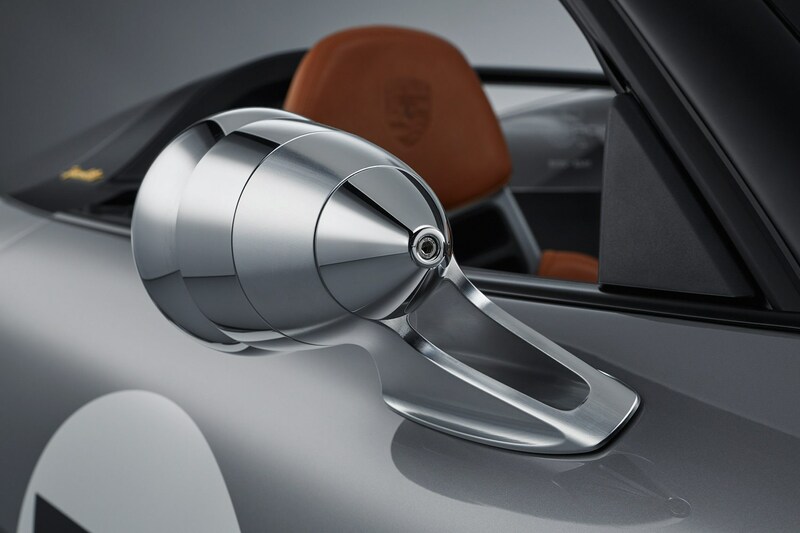 It's designed to look like the new special edition, and features a rotor modelled on the Speedster's center lock wheel. 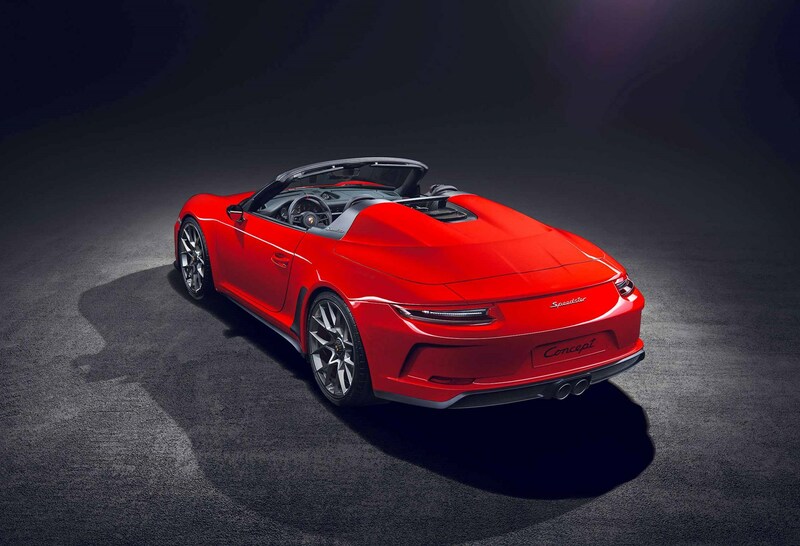 Over to Stuttgart: ‘Porsche will be giving itself an excellent present for the 70th anniversary of its sports cars: the 911 Speedster Concept is a road-ready study of an open-top and particularly exciting sports car’, it crows. 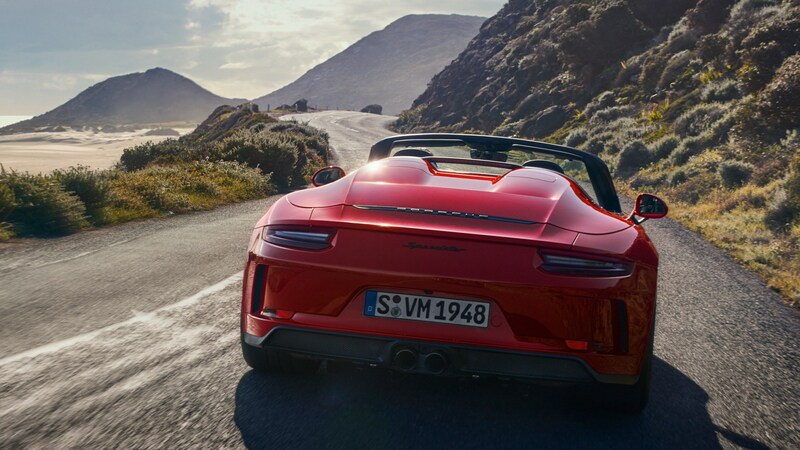 For while the company is in fact older than 70, the 356 of 1948 sired a whole generation of rear-engined sports cars - and the current 991.2 generation is the climax of that evolution. 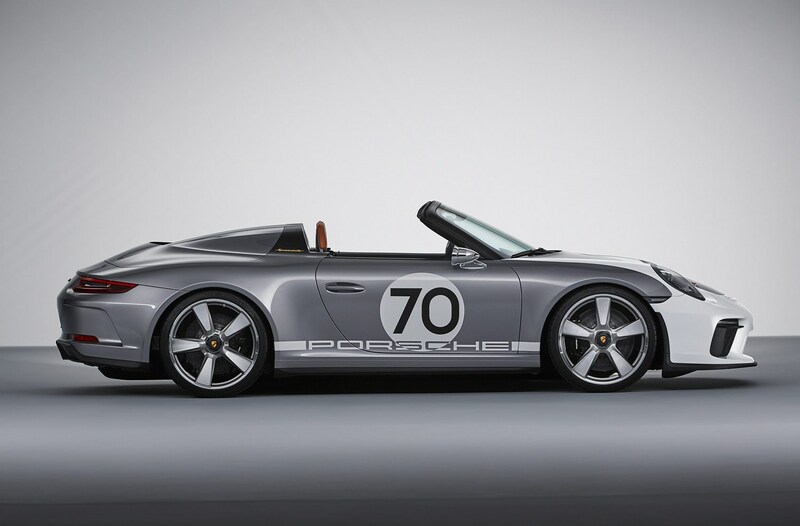 We had already scooped the new 991 Speedster on test at the Nurburgring - see our spyshots here. 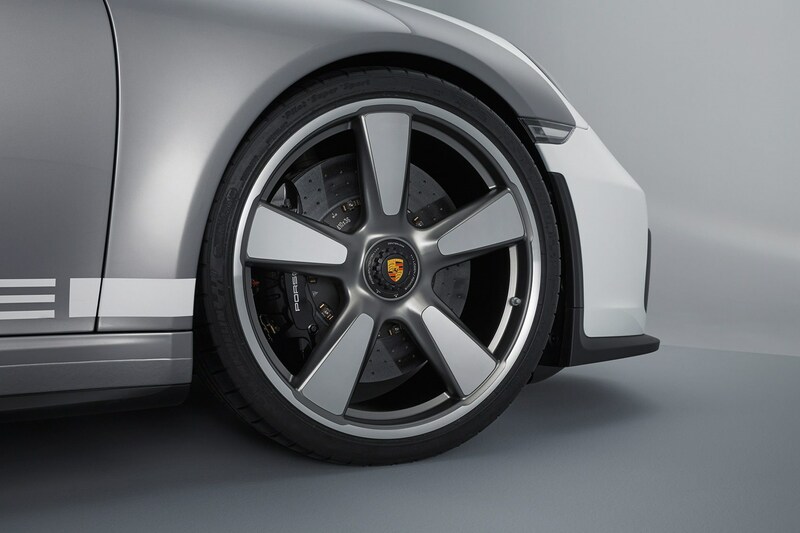 It’s a product of the Porsche Motorsport Centre which develops the purest GT2 and GT3 911s. 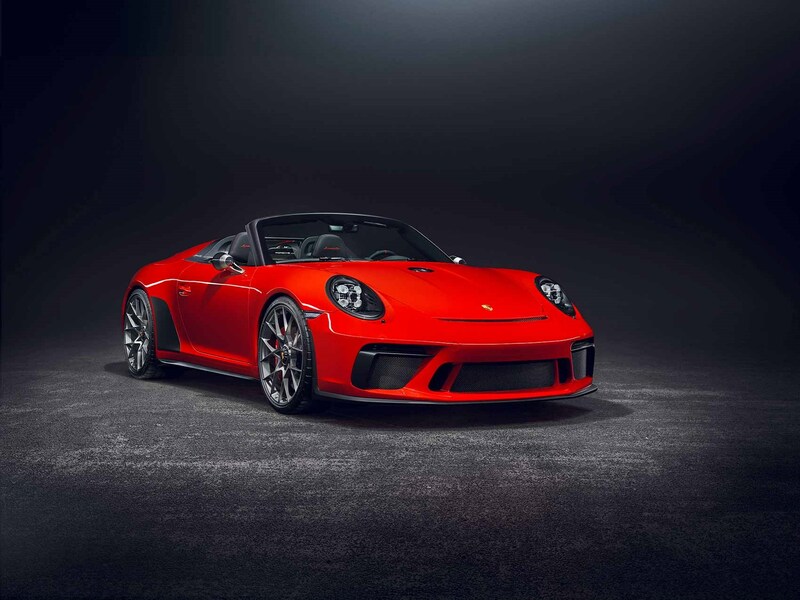 The car shown in Paris had Guards Red paintwork in a nod to the 1988 911 Speedster of the G-Model generation, and it wore a new design of cross-spoke 21-inch alloy wheels inspired by the 911 RSR and the GT3 R racers. 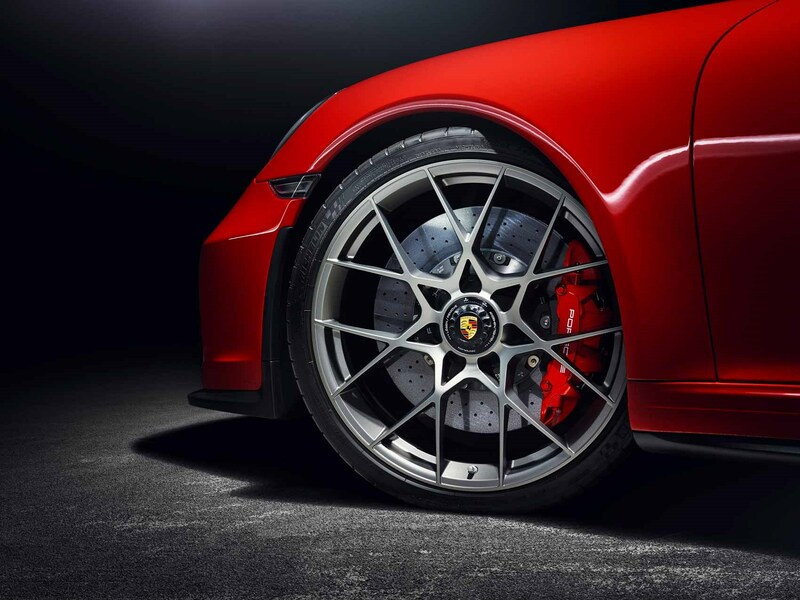 The drivetrain is virtually stock GT3, sharing the naturally aspirated flat-six developing a heady 493bhp near a heady 9000rpm redline. 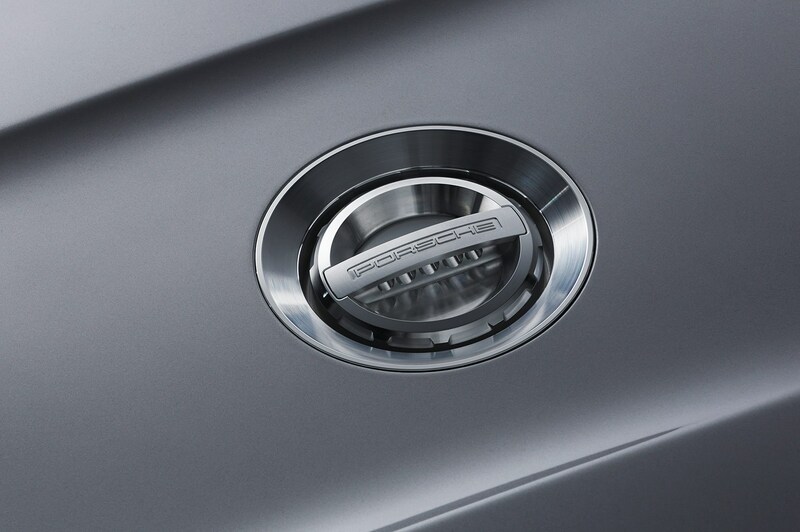 A GT-spec titanium exhaust is designed to make the most of that sound. 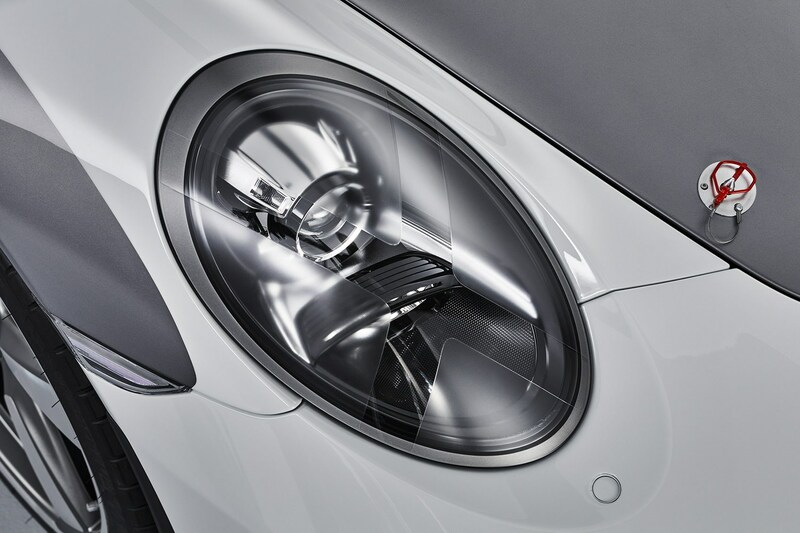 The windscreen is marginally steeper and shorter than a regular 911’s - and the side windows are correspondingly stubbier too. 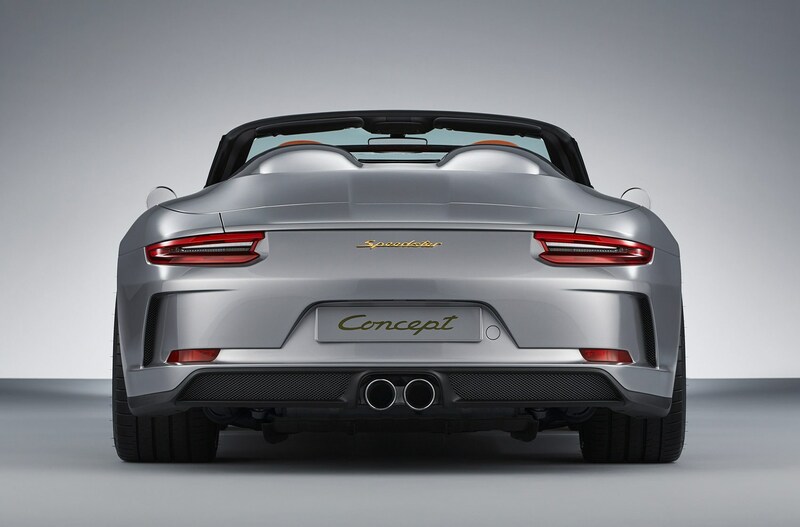 It helps lend a stocky, poised look, ‘like a 356 1500 Speedster,’ says Porsche. 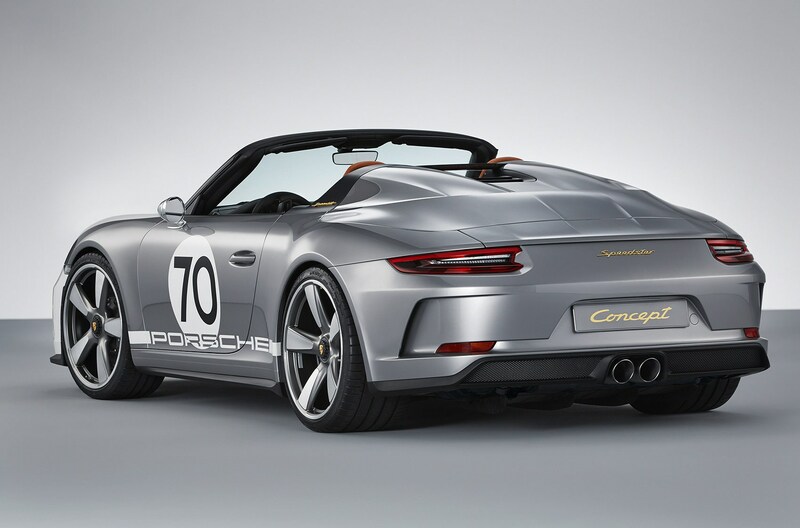 This stance is helped by the Carrera 4 Cabriolet’s wide body and that retro silver/white paint colour works well on this concept car. The bumpers and both bonnets, front and rear, are all fashioned from carbonfibre reinforced plastic, to keep weight in check. No kerbweight has been issued yet, however. 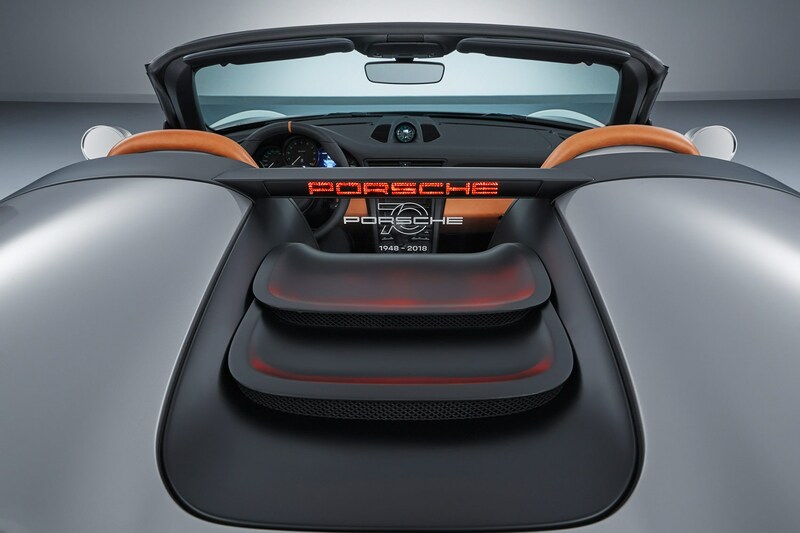 A carbonfibre rear deck replaces the rear seats, incorporating a classic double bubble reminiscent of the 911 Speedster from 1998, while a plexiglass wind deflector is engraved with a ’70 years of Porsche’ logo (below). 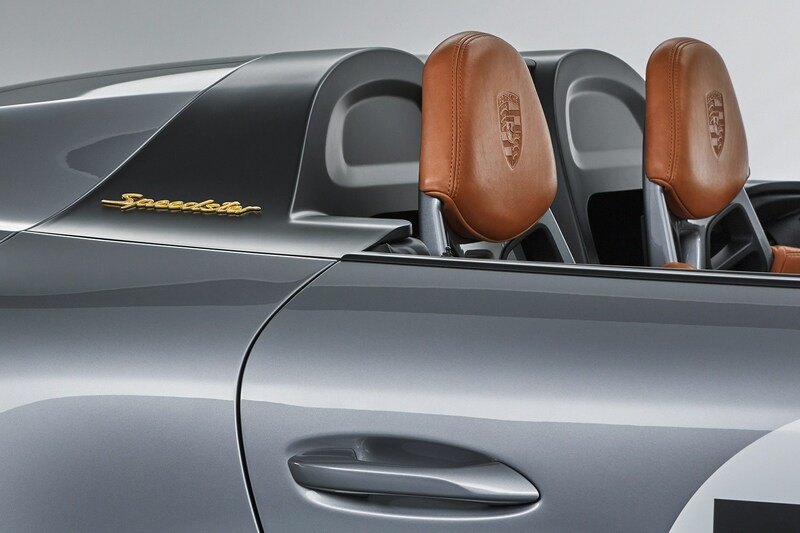 There’s no full convertible top here, folks. Instead there is a lightweight (read fiddly? Or is that too harsh before we’ve sampled?) tonneau, attached with eight Tenax fasteners. It’s more Los Angeles than London, then, purely in its weather-readiness. 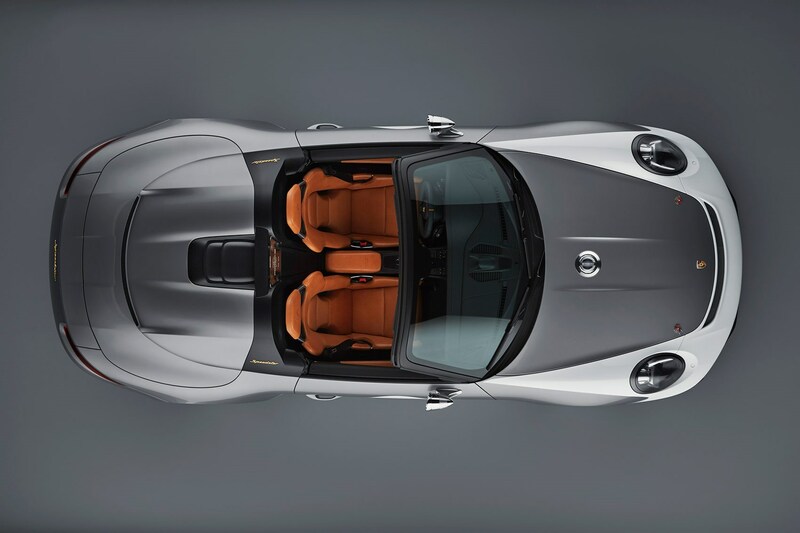 But when a car's this joyful, who cares about niceties like rainproofing? 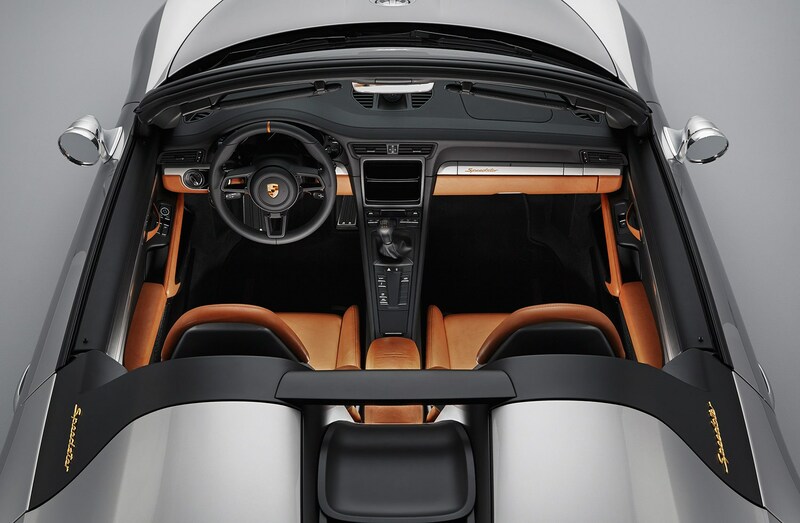 Inside it’s reasonably stripped-out for a Porsche, with no sat-nav, stereo or air-con - and the seats are carbonfibre-backed buckets with light brown Aniline leather. 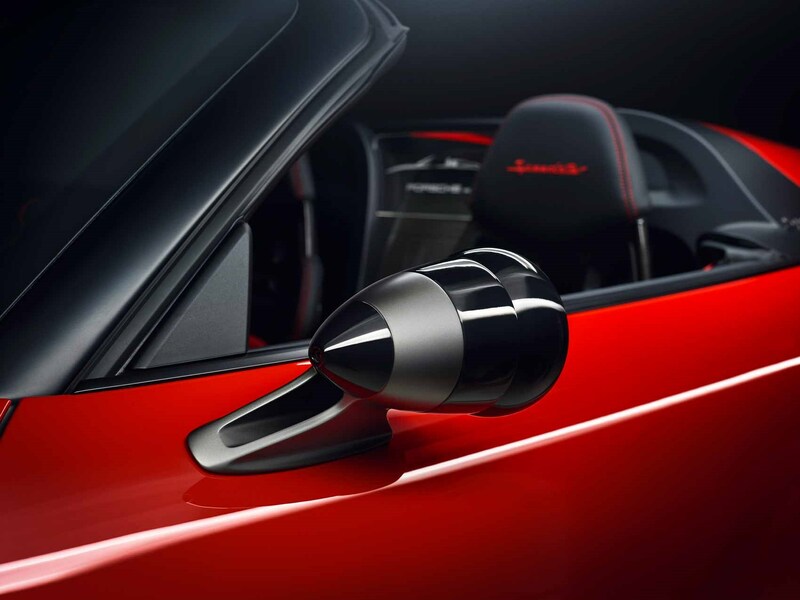 We expect the production car will let customers go easy on the option delete, as those spending the best part of quarter of a million quid are unlikely to want to sweat it out with no climate control and suchlike. 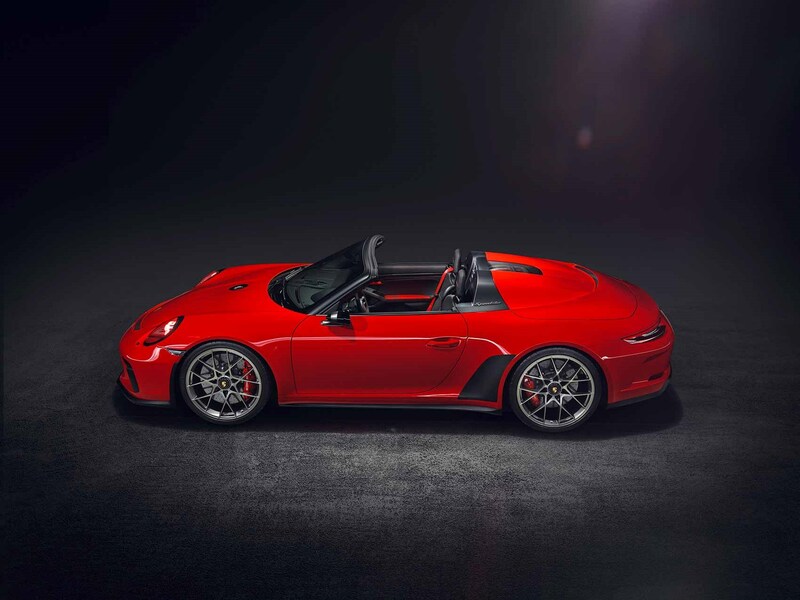 We’ll update this story in the coming weeks as we learn more about the new Porsche 911 Speedster on the 991.2 generation.